To celebrate Y.A.M. 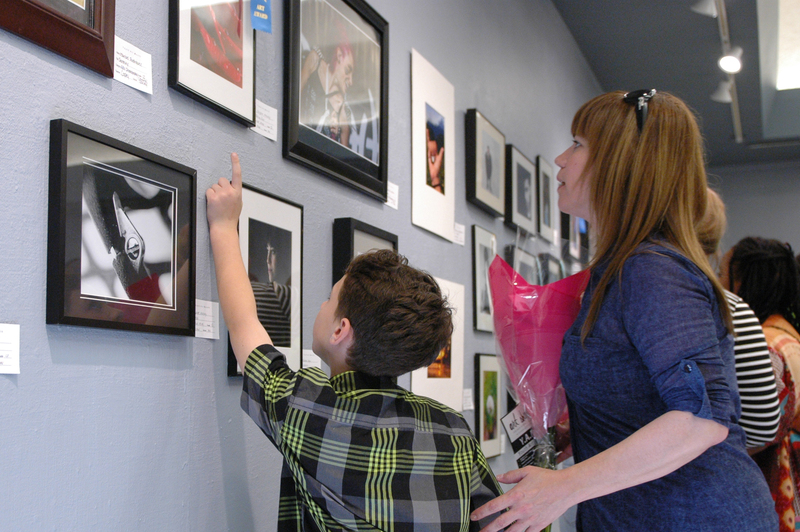 (Youth Art Month) Modesto Junior College’s Art Gallery was filled with various pieces including paintings, sculpture and photography from high school students in Stanislaus County. The awards ceremony was packed with what seemed like hundreds of young artists on Thursday, March 17th. Thank you David Todd for capturing such great photos and a special thanks to Vicky Boese for all her hard work!